Only two days into the WCH and its hosting sites have been subject to rosy reviews from fans and players alike. First, observers reported to VolleyMob that they would not deem Italy’s Bari site adequate for even a “World League group 2 match,” referring to the second tier of the prior annual World League tournament. Next, Brazil’s national team really were met with a hard time in Bulgaria’s Ruse arena. It all started when setter Bruninho noticed in practice that all of his sets were not following his desired trajectory. After much talking with coach Renan Dal Zotto and testing, they came to the conclusion that the misguided sets were not a lack of precision from the setter, but a a consequence of the air gusts that leave the ventilation ducts of the arena. The observation was later reproduced by coaches of other teams (Egypt, France, Canada, China and the Netherlands). During Tuesday’s press FIVB press conference, they decided to ask the competition’s organization to have the ventilation system shut during the games. With that decision, the FIVB reached an impasse: shut down the ventilation system or leave the public and players in a very unpleasant 90 degrees F temperature. Maksim Kristov, director of Ruse’s facility is still studying what’s the best course of action to take. 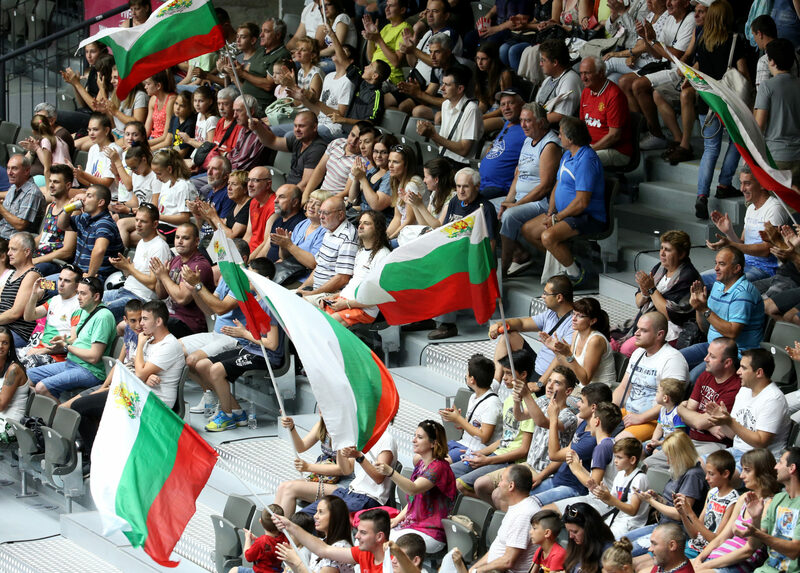 Arena Ruse is located in Ruse, Bulgaria with 5,100 spectators capacity. It will host Pool B’s (Brazil, Canada, France, Egypt, China, and The Netherlands) 15 games from Sept 12 to Sept 18.